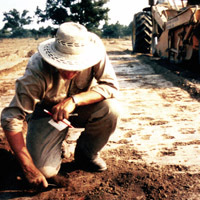 Arkansas State Archeologist Hester Davis wrote “Is there a Future for the Past?” for Archaeology magazine in 1972 to reach a broad reading audience comprised mostly of serious avocational archeologists. Its message was urgent: we all need to work today to preserve archeological sites if we hope to learn more about the past by studying these sites tomorrow. But the strategy to galvanize support for heritage resource preservation needed to address many publics. At that time, few state and federal laws had been enacted to protect archeological sites (and even burials), so members of legislatures comprised an important audience. Another consisted of the scientific community at large. 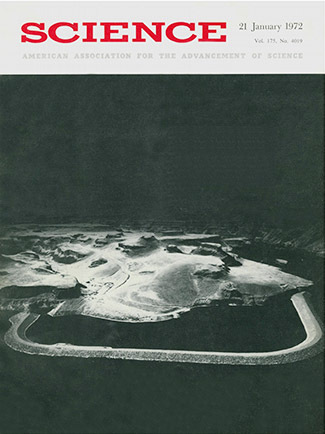 Considering the authoritative voice scientific communities possessed in relation to federal and state legislatures and other governmental agencies (at least in that day), it made a great deal of sense to bring the message about the crisis of archeological site destruction to that audience as well. With the help of Richard I. Ford (University of Michigan), who at the time was the Society for American Archaeology’s representative to the American Association for the Advancement of Science, Hester wrote another important article, “The Crisis in American Archaeology,” for Science magazine. Reprising many points raised both in Stewards of the Past and “Is there a FUTURE for the PAST?,” Hester inserted some new observations for the benefit of a diversified audience of specialists. “Archaeological research has, in many respects, become interdisciplinary, calling upon geologists, botanists, zoologists, physicists, engineers, mathematicians, computer scientists, and others to aid in interpreting the past and, in turn, often providing them with data. The current crisis, then, involves not only the preservation of cultural data, but also data concerning the natural environment and how it was used in the past” (Davis 1972:267). The cause of this crisis is twofold, wrote Hester: 1) the increasing rate of site destruction, and 2) static levels of funding to salvage archeological data before they are lost. 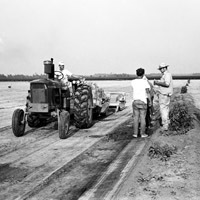 Acknowledging laudable efforts on the part of several federal and state agencies, Hester goes on to show how even the best-intentioned programs are overwhelmed by fast-paced land and natural resource development, often involving mega-sized projects beyond the capacity of contemporary archeology to address. Many of her examples brought forth strident public condemnation expressed in newspaper articles or through other media outlets and, in some cases, adjustment of government agency policies, but to little practical impact. What, in this context, can archeologists and other scientists do? Hester outlined several responses, including appeals to enforce existing state and federal preservation legislation, action on the part of professional societies to lobby in favor of funding increases for state and federal preservation programs, actions designed to catalyze public support for increased funding of state and federal grant programs, and expansion of training programs for amateur archeologists to increase the corps of on-the-ground practitioners capable of rescuing information from threatened sites. In sum, “…in the current crisis, the hope for preserving any significant portion of the information about the past lies in cooperation among all of those people interested in preserving it” (Davis 1972: 271). 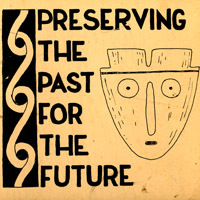 And further: “…unless more people can be made aware of the fact that archeology is “relevant” and that this nonrenewable resource must be preserved now or never, full interpretation of ways of life in the past and full understanding of our human situation now and in the future will be impossible” (Davis 1972: 271). Of course, and proudly for us, Hester presented as one example of a successful effort the integrated programs of the Arkansas Archeological Survey and its avocational partner organization, Arkansas Archeological Society. 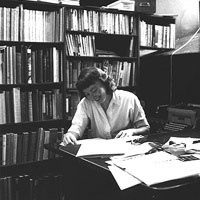 In closing, Hester repeated the call to arms voiced in Stewards and in her Archaeology article: “If solutions are not sought and found now, it will be too late—we will have committed ourselves, irretrievably and irreversibly, to the future, without benefit of knowledge of the mistakes and lessons of the past” (Davis 1972:272). How are we doing—have those solutions been found? Tell us what you think. 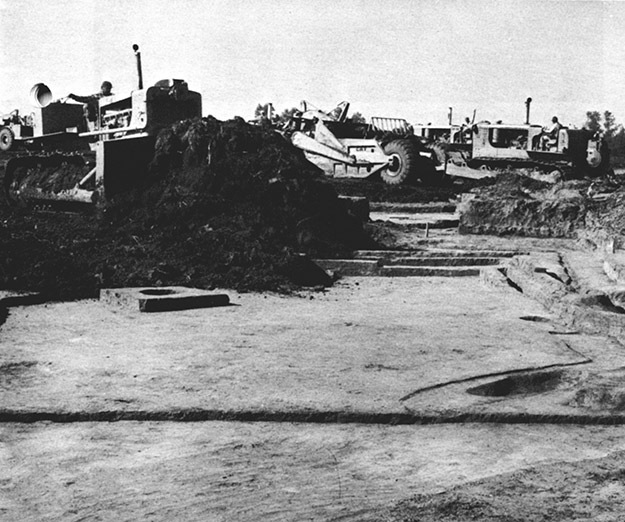 1972 The Crisis in American Archeology. Science, New Series, Vol. 175, No. 4019 (Jan. 21, 1972), pp. 267-272.